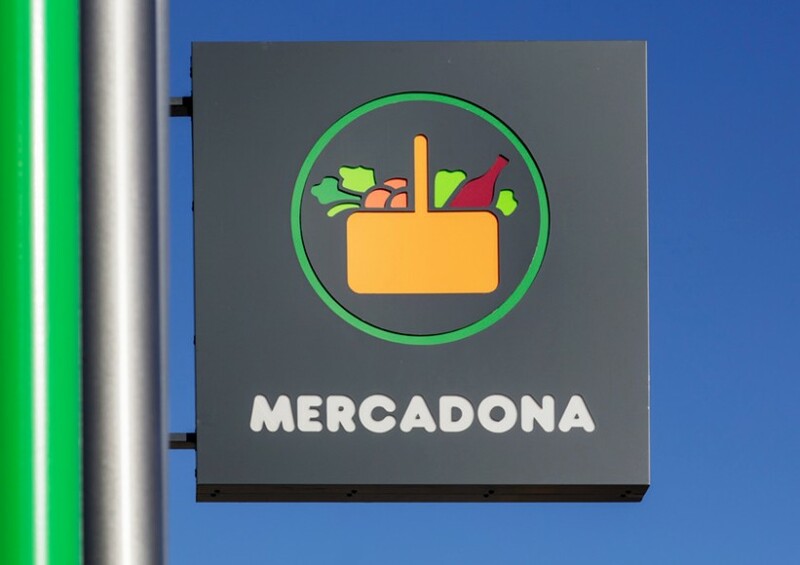 Mercadona and Ikea have been chosen as the companies most valued by Spanish consumers according to a new study. Grass Roots, in collaboration with the Association for the Development of Customer Experience (DEC), analysed consumer perceptions of 60 companies in different sectors operating in the Spanish market. The report found that the best performing brands generally hailed from the public services, automotive, retail and catering sectors. They all scored highly in familiarity, warmth and reliability, inspiring more purchasing intent, loyalty and likelihood of recommendation. 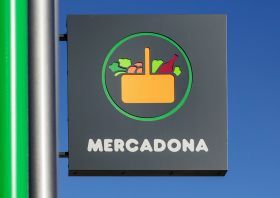 Sports retailer Decathlon, Lidl, Carrefour and Correos, Spain’s national postal service, also did well in the study. However, the survey showed that companies in the banking, insurance, energy and telecommunications sectors were the worst performers overall, although ING, Mapfre, Sanitas and BBVA were notable exceptions. Grass Roots said the study had evaluated the companies in terms of their perception on familiarity, warmth and competence, as well as their likely effect on the future behaviour of the consumer (recommendation, loyalty etc.) by measuring what emotions they provoked in the interviewee. DEC’s Mario Taguas said the study could help companies to develop strategies to define and expand on their relationship with their customers.